We are listed among the leading manufacturer and supplier of a commendable assortment of Brazing Alloys and Fluxes. These are widely admired by the clients for their longer service life and sturdy construction. We are listed among the leading manufacturer and supplier of a commendable assortment of Brazing Alloys and Fluxes. These are widely admired by the clients for their longer service life and sturdy construction. 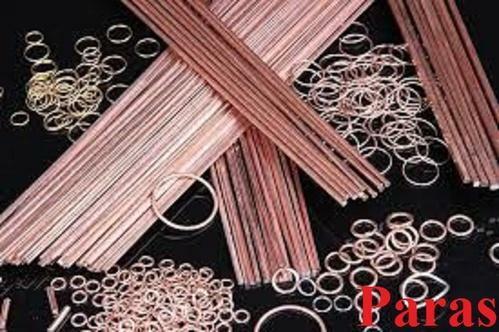 In this quality approved collection of products we are offering Silver Brazing Alloys, Copper Brazing Alloys and Brazing Fluxes.